We treat all rodents & All General Pests! Honest care for the integrity of your home. Comprehensive commericial pest control service. 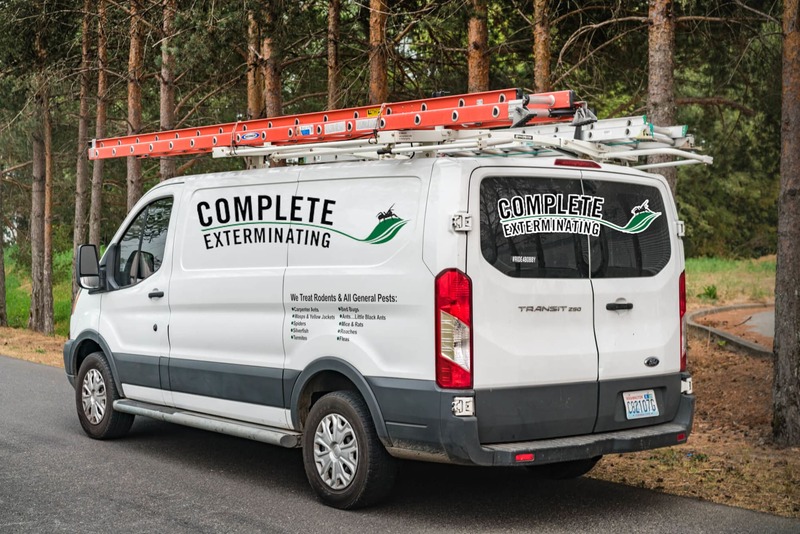 Excellent Communication And Results With Keith And The Complete Exterminating Crew! I’d Call Them Again In A Heartbeat! Found in mattresses, hotel rooms, furniture bed bugs commonly go unnoticed but infest sleeping areas.